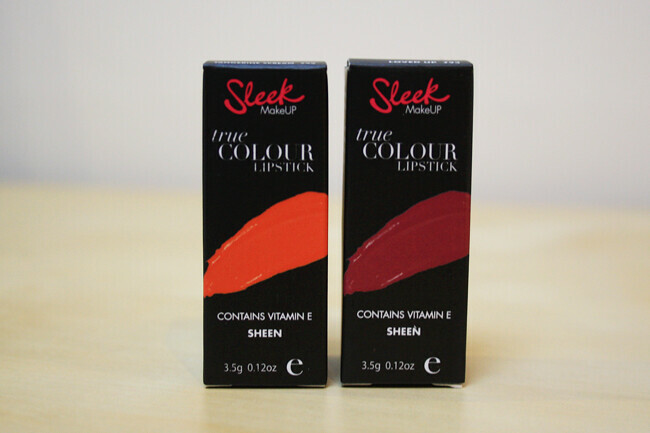 I do love a bright lip and these two from Sleek tick all the boxes when it comes to a good lipstick, great colour, lasting power and non drying. I wasn't sure on the orange at first, even for me it's a bit out there and I like to experiment with colours. But I thought I would give it a go and i'm glad I did as the pictures in which i wore it ended up being in Look Magazine, not bad huh? 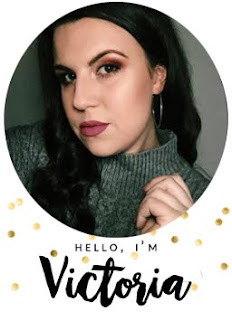 I know it's sometimes difficult to find a lipstick that's true to colour, but Sleek really have got it right with this collection as the colour applies exactly as it looks. Really do recommend these, brilliant value for money and there's a great range of colours! Not sure if I'm brave enough for an orange lippy either! Might have to give it a go this Spring. They are stunning, the color is amazing! And as a lipstick addict I am lusting for these. I have a one of these in a coral colour. The pigmentation is great but its just a but too drying for me. Loved Up looks really pretty. I really like these lipsticks. Loved Up is stunning! Lovely and bright, and not a bad price either! 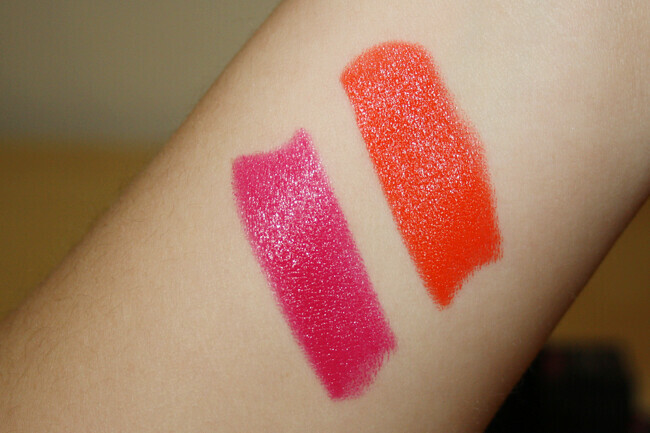 I've got a few 'safer' shades of the sleek lipsticks but I really like these two colours so I might have to try them! The orange looks great on you in those pictures. wow those lipsticks look incredible and crazy affordable too, love them :) I adore Sleek blushes! I love the way you wore it and it's so funny how the magazine made your quote up, I don't get why they do that?! 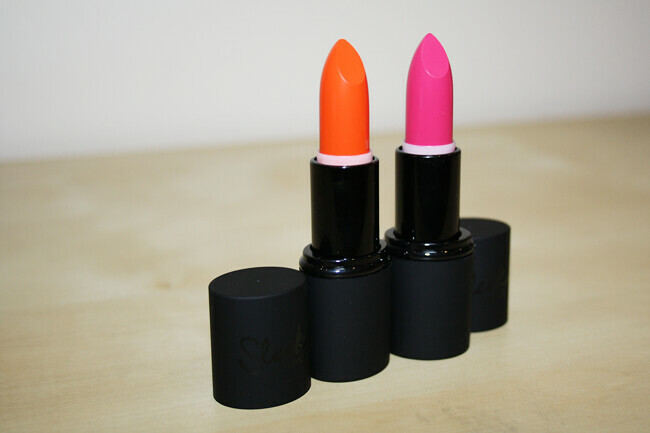 These colours are gorgeous for S/S, I've never tried a sleek lipstick before! Amazing pigment, the orange one looks amazing, perfect for Spring. Yummy lip colors! My favorite is Loved Up & I would think thrice before getting an orange-y shade but maybe I should try it first before I can really say no.